My work is collaborative and client–centred. I work within a framework of helping clients to understand and identify their own areas of difficulties, looking at their origins and identifying strategies for change. I believe that the relationship between myself and the client is a dynamic one with us both working towards a process of change. My specialist therapeutic interests are Cognitive-Behavioural Therapy (CBT) and systemic therapy and my work is guided by combining an understanding of the client’s personal internal emotional world and the social environment. In drawing together both these areas we can develop ways of overcoming hurdles. My extensive experience in formal mental health settings has given me a solid clinical basis to my work and I work within evidence based models focused on change. My breadth of experience means that I am skilled in dealing with a wide range of difficulties including severe and enduring mental illness. I work closely with Consultant Psychiatrists when appropriate and value working together with other professionals involved in the clients’ care. 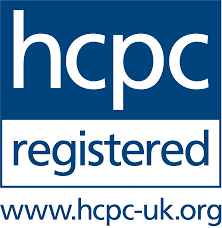 I am a Chartered Psychologist (Clinical) with over 20 years post qualification experience within the NHS and private sector. 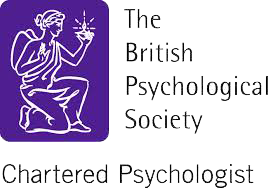 I am Chartered by the British Psychological Society and a registered Practitioner Clinical Psychologist with the Health Professionals Council. I am passionate about my work with clients and I offer a confidential nonjudgmental therapeutic environment to a diverse range of clients.